It doesn’t matter if you own a new or used car, once you discover a scratch, dent, or scuff mark on it, you can’t help but feel annoyed. Even a slight ding can ruin your vehicle’s overall appearance. If you use it regularly, you’ll always get its paint job damaged in one way or another. Many people buy new cars on finance, and they are motivated to keep their car’s value as high as they can by keeping it clean and free from scratches. In case you didn’t know, many lease agreements stipulate that the amount the lender will offer you for your vehicle at the end of your contract can decrease or you may also incur other financial penalties because of damages to your car. The good news is not all paint scratches have to be fixed at a body shop, which can be costly. Depending on the type of damage you sustained, there’s a chance you can repair it yourself without too much effort. Check out the damaged area. 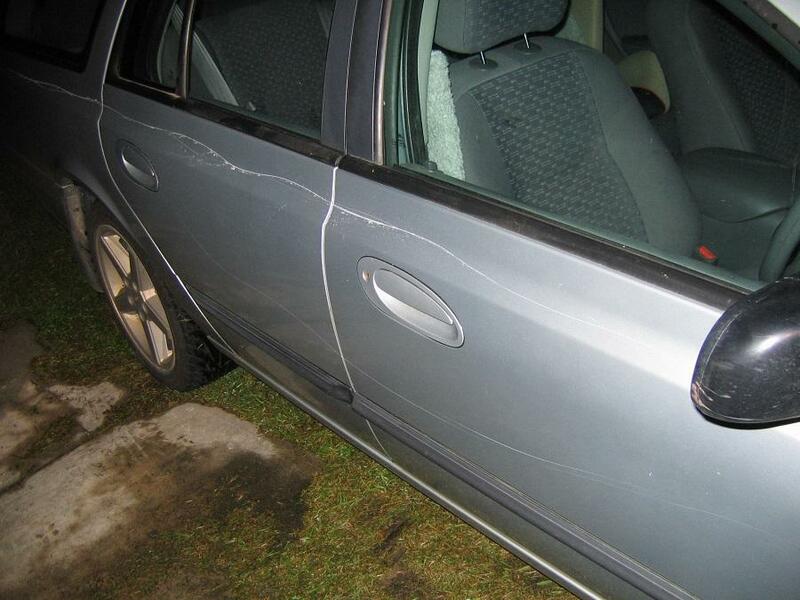 Examine it carefully and determine if your car is really scratched. It may be just some debris on the surface of the paint. In case your vehicle encounters another object, a raised line of material may appear because of the impact. These types of light scratches won’t need a lot of work to remove. Once you have established if it is an actual scratch, you need to check how deep it is. The depth of the scratch will determine the way you fix it. If the scratch is on the clear coat, you can instantly repair it. Remove the dirt before you start repairs. If you don’t clean your car’s surface, the dirt may create more scratches. Spray the scratched surface with water to ensure that there is no debris out of the scratch. Lightly sand the scratched area. Make sure you only sand the clear coat and don’t go any deeper. Follow the direction of the scratch when you sand. You want to avoid making opposing scratches in the paint. Rinse the affected surface. Make sure it is clean and dry. Only use clean and quality microfiber cloths to wipe the surface. If you use old rags, it may cause more scratches on the surface of your car. Use rubbing compound on the scratched surface. If you have a buffer pad, don’t turn it on just yet. Just use it to spread the compound on the surface that is dulled from sanding. The rubbing compound will help smooth out the paint surface. Start polishing the area. Using the rubber compound, turn on the buffer on its lowest level and move it around the scratched area for about ten seconds. Make sure you polish the rubbing compound quickly, so it won’t dry up before you smooth it out. Rewash the area. Soak it with fresh water and wipe it with a clean towel to remove whatever is left from the compound on the surface. If the compound created any crevices, just use a toothbrush to clean it. Make sure there is no leftover rubbing compound after buffing. Wax the area on the repaired surface. To seal the paint, apply a quality wax to the surface, then buff it with an orbital buffer. Wax it the way you would typically do it. Then, to make sure all the scratches are gone, wax the affected surface once more so it will look clean and shiny. 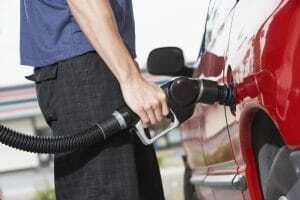 Doing a minor touch up on your car’s paint is simple and won’t cost you a lot of time and money. By following the steps mentioned above, the appearance of your vehicle will look good as new. Thanks for reading. 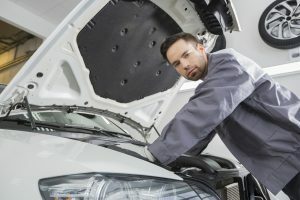 If you want to know about how to take good care of your vehicle, here’s another blog post you should check out, How to Properly Care for a New Car.